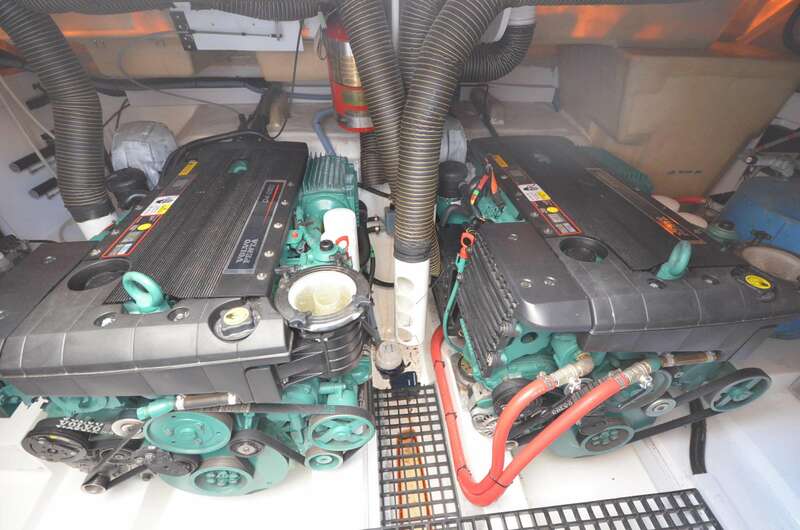 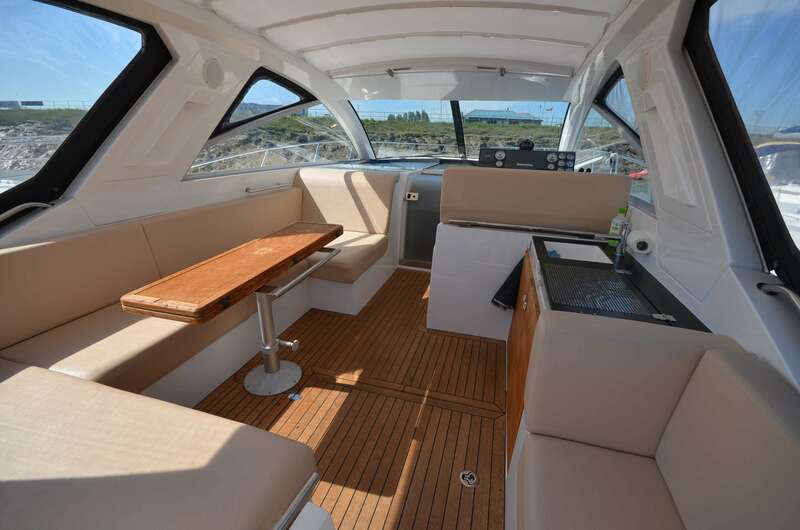 COMING SOON 2008 Sealine SC35 fitted with twin Volvo D4 (260HP) Diesel engines with circa 400 hours. 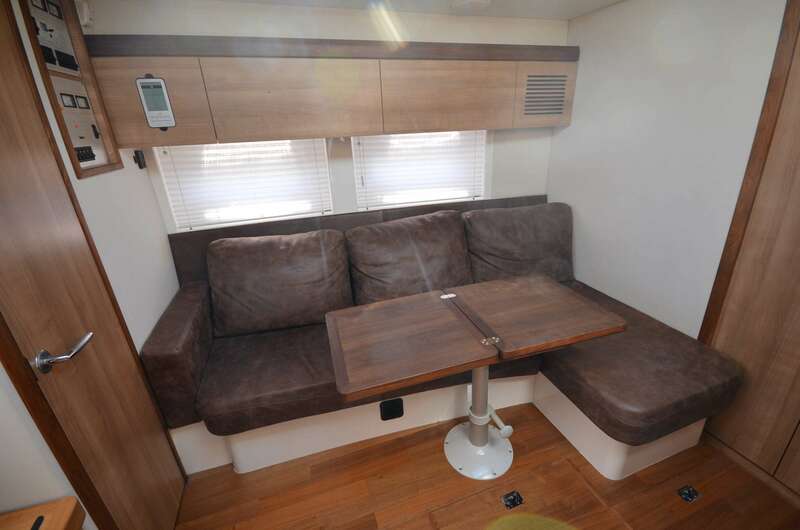 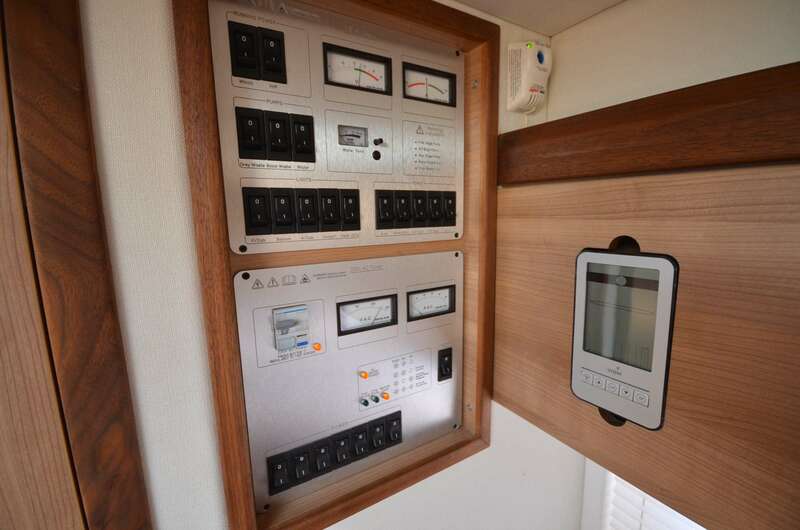 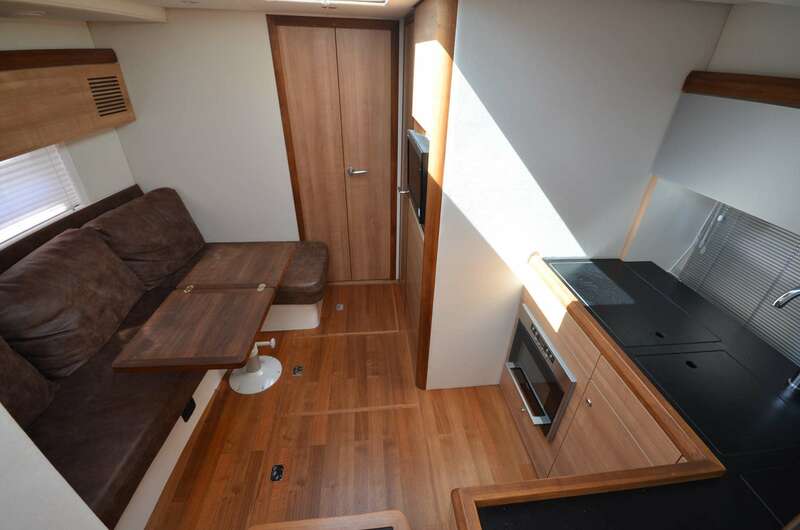 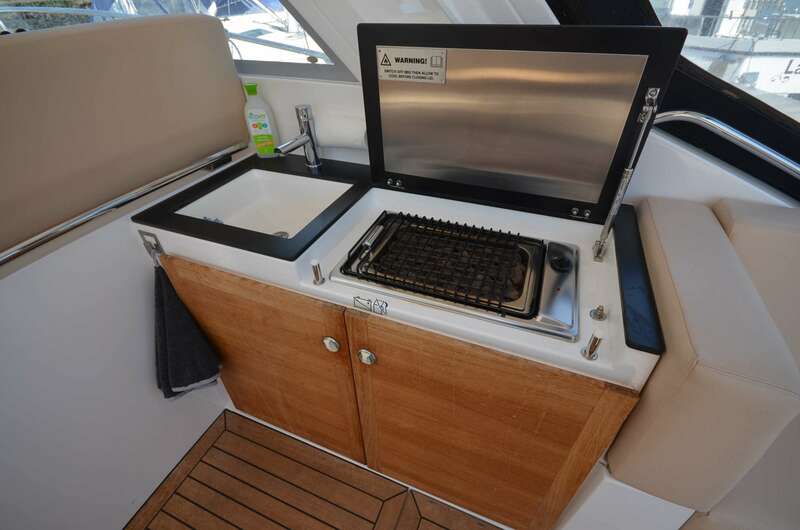 Specification includes; Generator, Raymarine GPS/Plotter, Raymarine Radar, Raymarine Tridata, AIS, Teak cockpit, Bowthruster, Cockpit BBQ, Cockpit fridge, Sliding roof, eberspacher heating, holding tank, LCD TV, This Sealine SC35 is in lovely condition with only 2 owners from new. 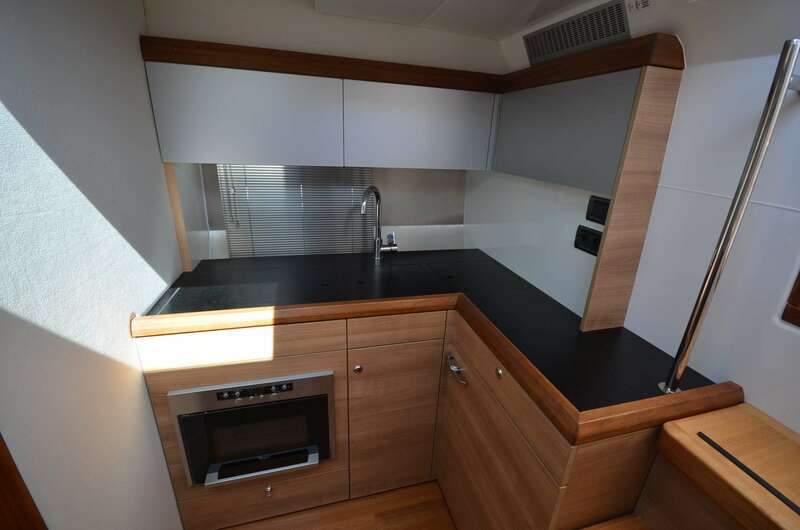 We supplied it to the current owner and no it well. 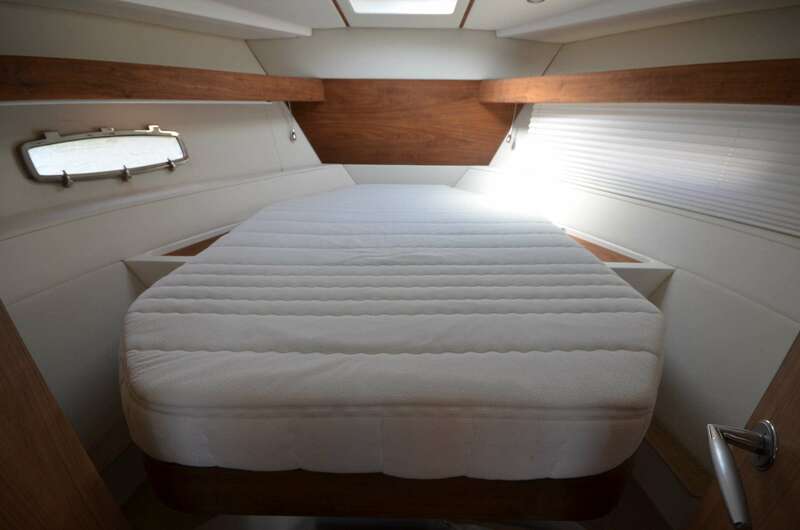 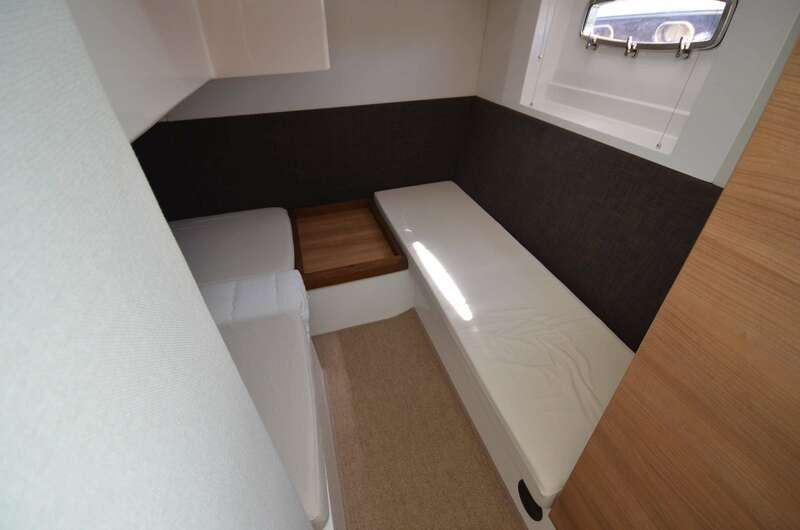 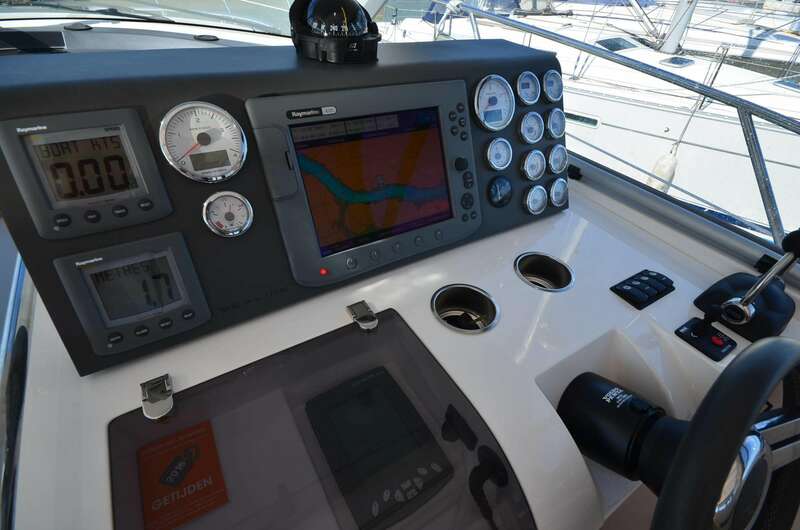 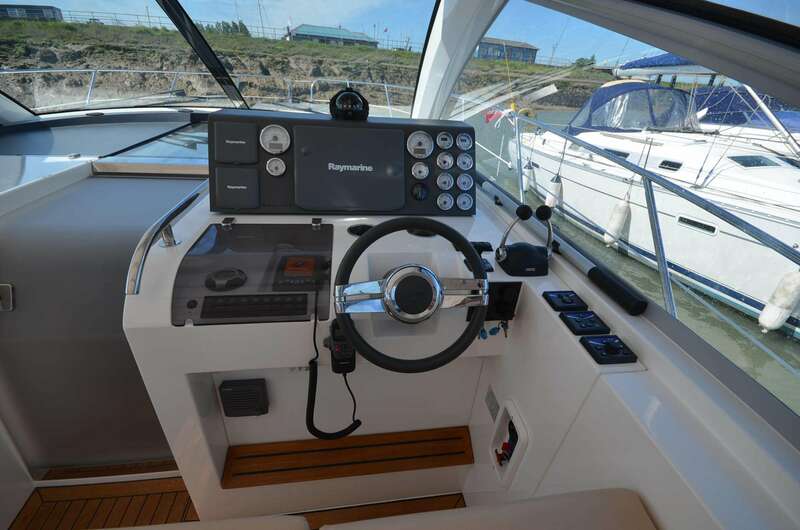 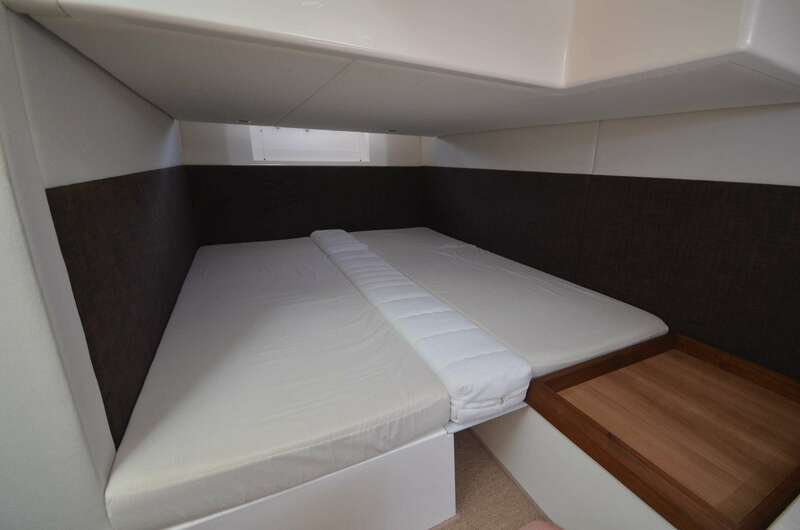 The SC35 is a superb boat with a great feeling of space and a great cockpit and berth facilities. 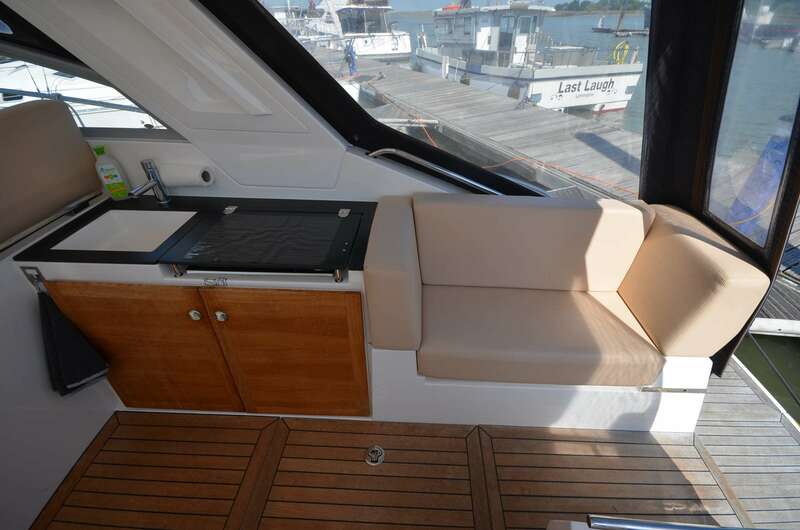 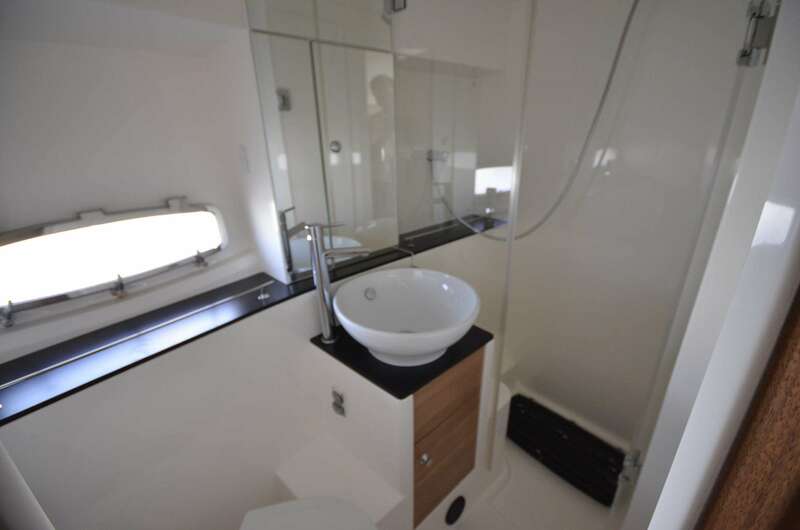 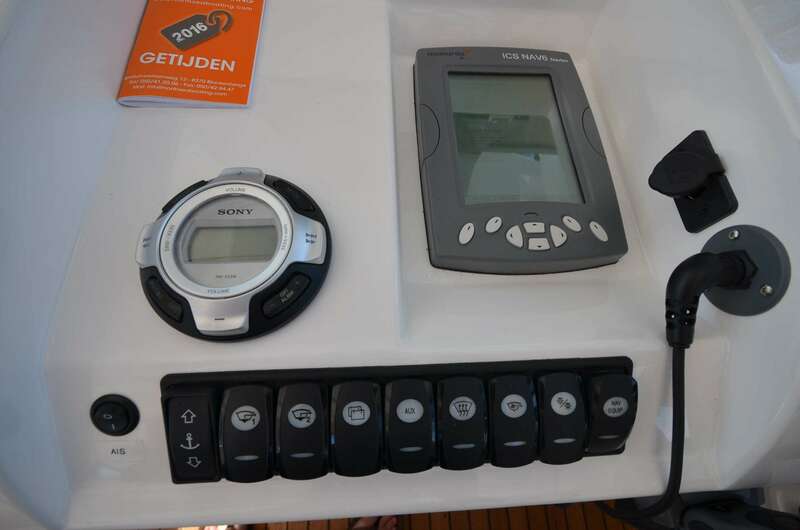 Buy this boat for as little as £1,398.36 per month. 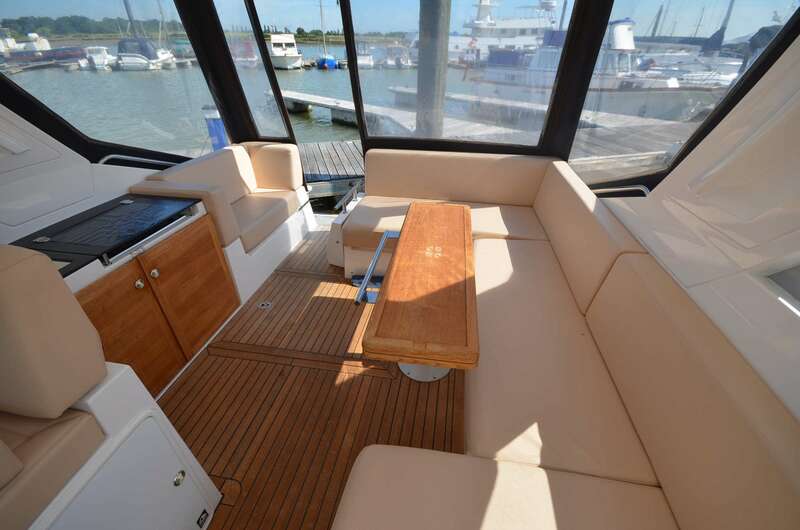 Insure this boat for as little as £896.66 per year.